Nominations for 1 x President and 4 x Directors closed on Friday, November 16th, 2018. We are pleased to convey that Mark Stewart has been announced as President for a further two year term after there were no further nominations received for this position as at the close of nominations on November 16th, 2018. We had 6 nominations for 4 Director positions, so now we go to an election for Directors. 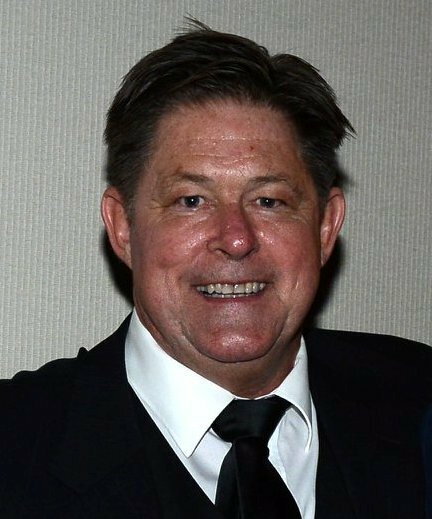 David was elected to the Board in 2005 and given the role of increasing our income revenue by attracting new sponsors to the club. David’s network of contacts has delivered a number of corporate sponsors to the Club and has played an active role in fundraising events, such as our Annual Auction and Corporate Golf day. 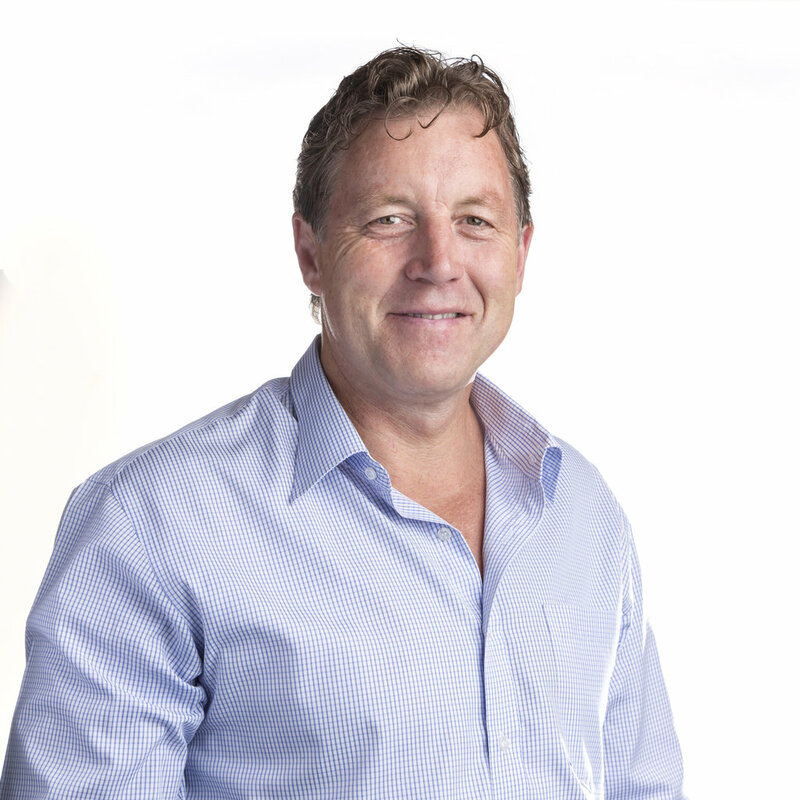 David grew up in Moss Street and now lives in Allen Street, East Fremantle and is the owner of Edinger Real Estate, a family business with over thirty years experience in Residential & Commercial Sales and Management. Edinger Real Estate has been a sponsor of the EFFC for over 15 years and provided several players employment over the years. David was awarded Life Membership in 2017. 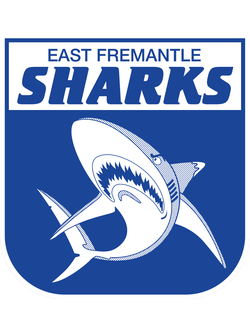 Born and raised in East Fremantle in a passionate Sharks family, now living in Melville with my family. During my youth I played in the East Fremantle district, including the EFFC under 17’s development squad, my brother also played at EFFC during the early 80’s. My father Ron Jones was on the EFFC board as a Director and then Vice President. Recently I completed a three (3) year term on the Management Committee at the Swan Yacht Club, with the portfolio of governance that strengthen the club culture. Including managing a $5.8 million club facilities renovation whilst on the SYC Building Committee. With over 30 years business experience including; Chief Executive of the Institute of Building Technology Western Australia, Building Studies lecturer, registered builder and senior project manager of commercial and residential developments. I would voice a strong EFFC viewpoint to the Town Council on the impending ground development and strengthen club governance. My qualifications include: Dip Bldg; Dip Mngment, Dip Builders Reg (WA), Dip Inst. Dsgn, Grad Dip Mngment (Learning). It’s important we develop a performance culture to help get the mighty Sharks “back on track”, ensuring that there is a culture of teamwork and co-operation. These are important to the present and future of our great Club. 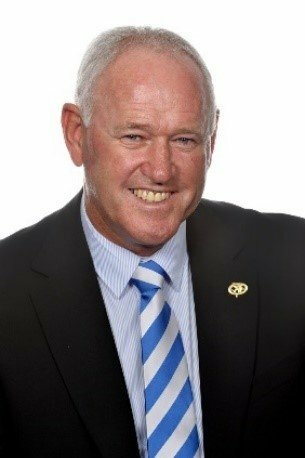 Given the opportunity, I would bring great passion, along with a wealth of experience and knowledge to the Board of the East Fremantle Football Club. I seek your support during this important election. Steve Miguel joined the Board of Directors in 2011. 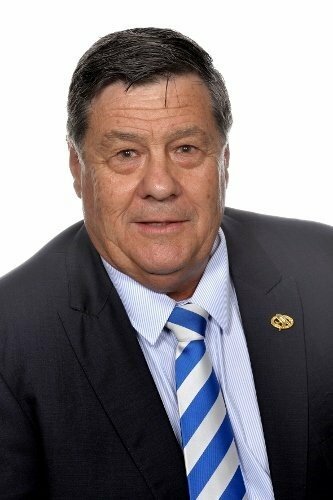 Steve is a Life Member of the East Fremantle Football Club and a long time servant to our great game in the East Fremantle District. 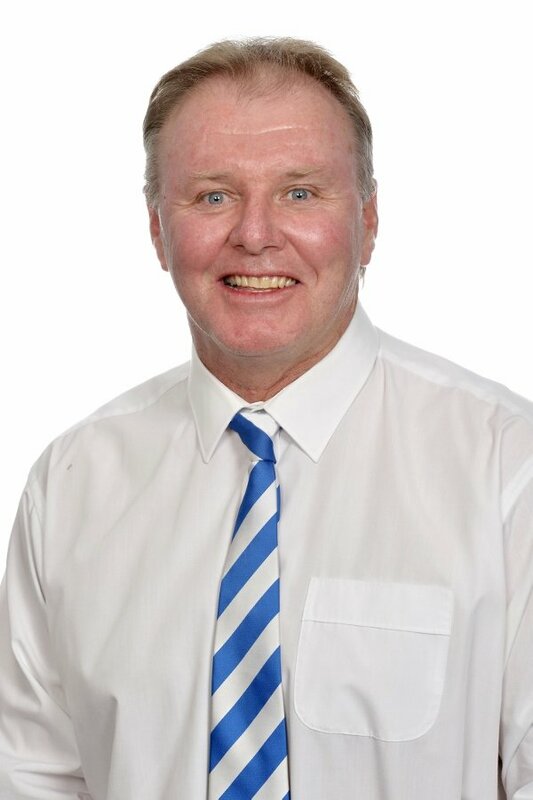 Steve was formerly the East Fremantle Junior Football Club Competition Director and has been involved in junior football in some capacity in our district in excess of 30 years. He is the conduit to our 15 EFFC District Junior Clubs and heavily involved in our junior football and talent identification. “After spending the last 3 years in a support role to the East Fremantle Football Club (EFFC) Board it is now time to add to the stability of the current structure and be elected as a Director of the great EFFC. 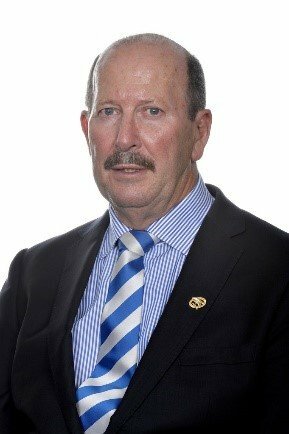 As a Past Player and lifelong supporter, I am now in a position to offer my time to the EFFC having recently sold a start-up Business that I was instrumental in founding back in 1991.The experience from this, my playing career, some coaching roles and having been a Director on the West Coast Eagles FC Board gives me the necessary skills to advise on subjects both on and off the field. 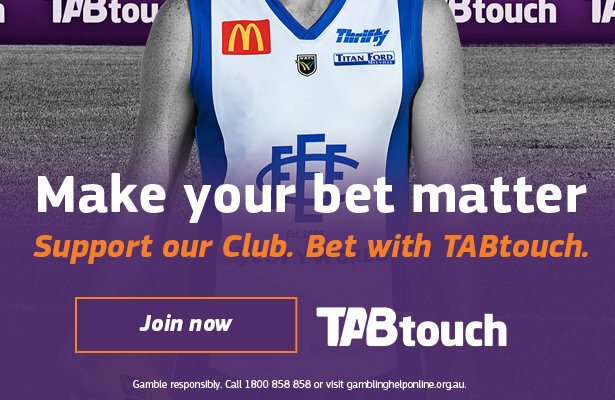 As we are aware, WAFL Clubs face many challenges and East Fremantle are certainly not exempt to many of these, whether we are talking on field performance or the financial struggle that continues off-field. As a 3 times Premiership player with the Sharks, it saddens me deeply to see this proud and great club in its current situation. I want to do something about, and I want your support by voting me onto the Board. I am a passionate and hard working individual, and will not rest until the “tide turns” and we return our club to its rightful position as one of the most respected, and feared WAFL clubs. A business broker, I am the General Manager of Southern Cross Broker Network, who offer a wide range of financial services, including home and investment loans, commercial loans, and other financial services. Through this lifestyle, I have learnt the importance of basic things like culture, respect, and organisational structures that make a successful business stand out from the rest. Many of these practices can be applied to the Board Structure of EFFC, and I would welcome the opportunity to represent you at this level. It’s time for a change, so come with me. Kim Chatfield, 58 years old, married with one child. Former player and Henry Jeffery Medallist, Chairman of selectors for 3 years, board member and sponsor for 4 years. Heavily involved in the fundraising and reunions at the club. Through my company I have supplied all the replacement globes for the floodlighting of the oval plus supplied all the new LED Batten’s throughout the clubrooms. I am very keen to continue as a board member. I still have a lot to offer and I am determined to see the East Fremantle Football Club back where they belong being a part of September action.